Chavanga Fish Blog: Wild rainbow trout exclusive program. 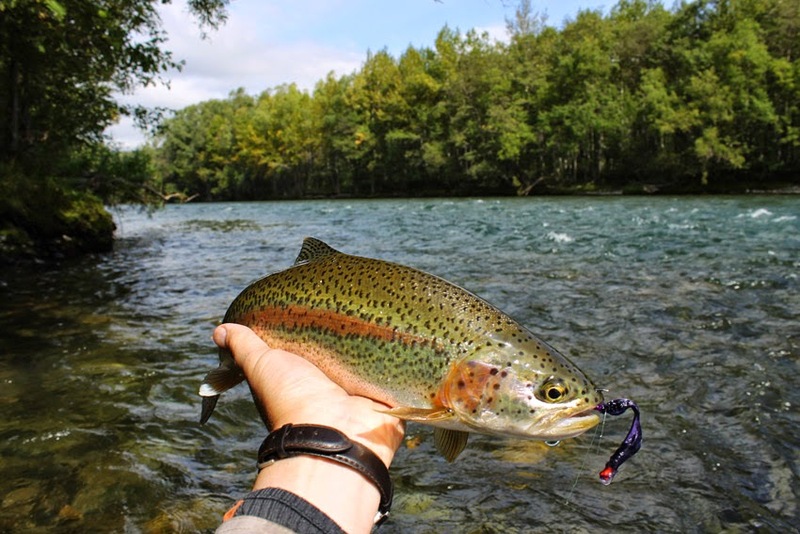 Wild rainbow trout exclusive program. New exclusive program Kamchatke- a new river is extremely convenient for fly-fishing, a new camp is comfortable, rich and beautiful river, the proper organization of fishing. Special interest of our program - Fishing trophy wild rainbow trout, brook trout and white-spotted char. Details I have time to post until the end of October at the end of the salmon fishing season on the Kola Peninsula.